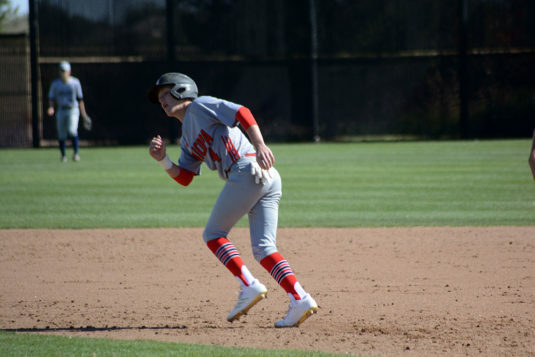 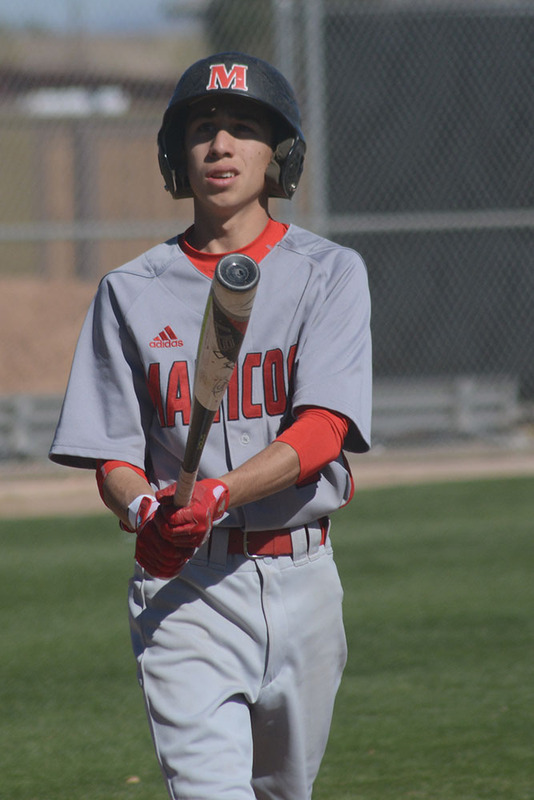 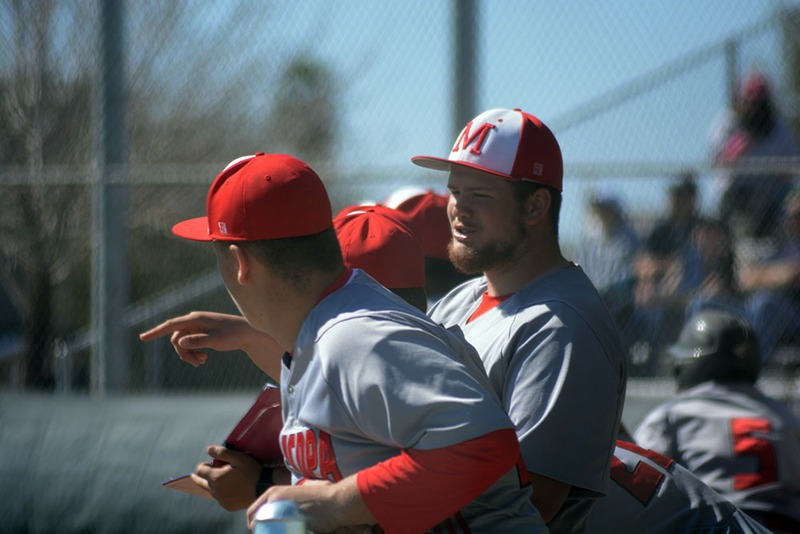 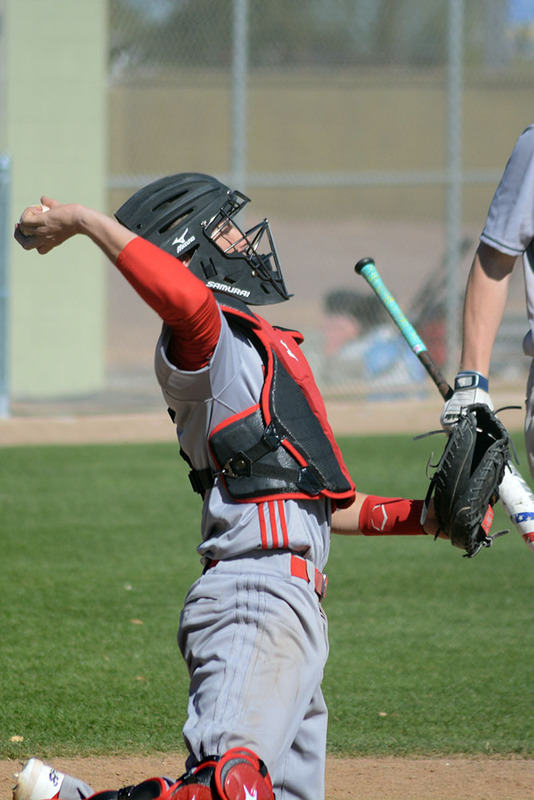 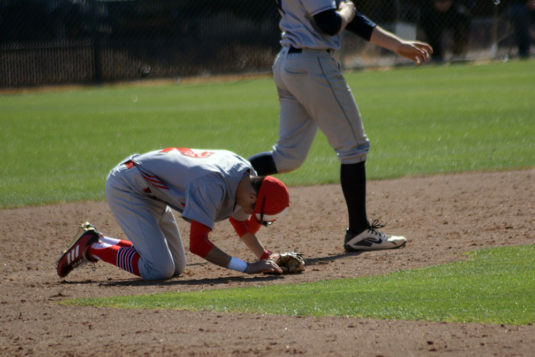 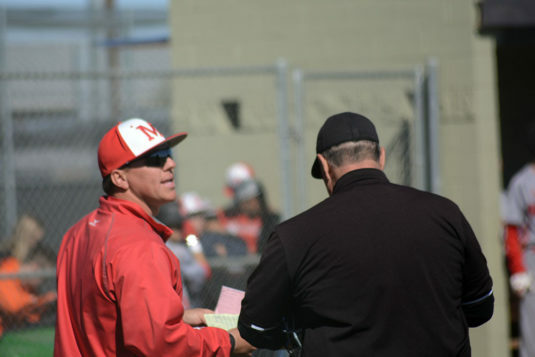 Starting the season with a bang, courtesy of a Taylor Belcher home run, the Maricopa High School varsity baseball team won three straight in their Huffman/Pinon Tournament before running out of time Saturday. 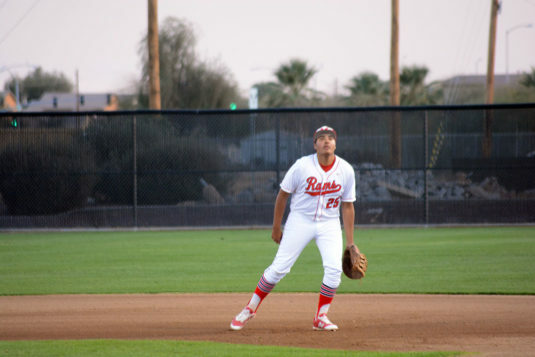 The Rams were shaky against Higley in the finale, and the Knights were running off with a 6-1 lead. 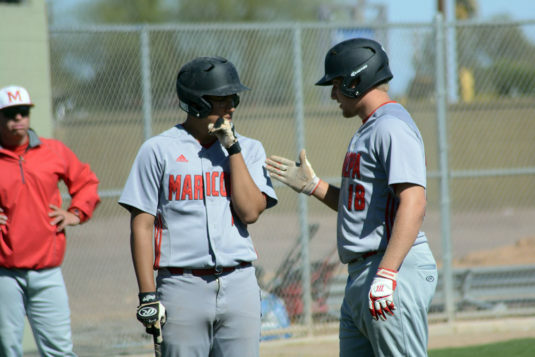 Maricopa narrowed that to 6-3 and had men on base in the sixth when umpires announced the time allotted for the game had expired. Higley had won just one of its three previous games in the tournament. 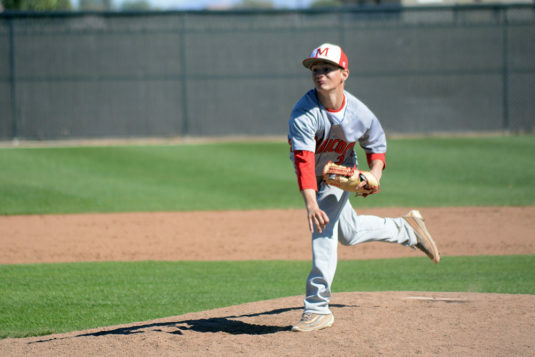 “We were very strong offensively,” Maricopa head coach Andrew Pollak said. 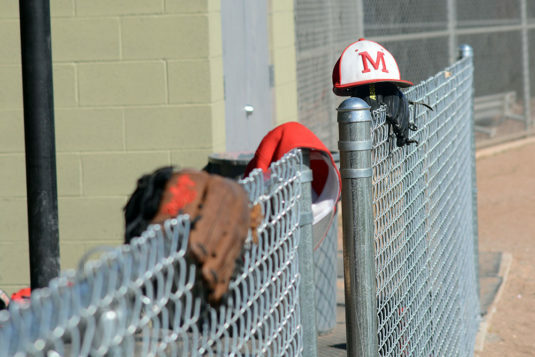 He saw other areas to shore up, however, even in overwhelming victories. Maricopa scored 35 runs through four games. The Rams trounced Tempe 12-2 Wednesday, scoring five in the fourth and six in the fifth. Belcher, a senior, was 2-for-4 with the homer and a double and three runs batted in. 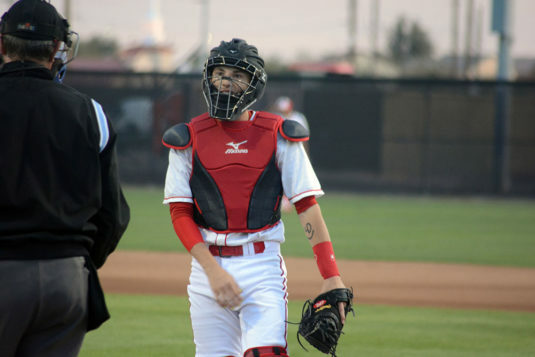 His twin, Tyler Belcher, was 3-for-4 with an RBI. 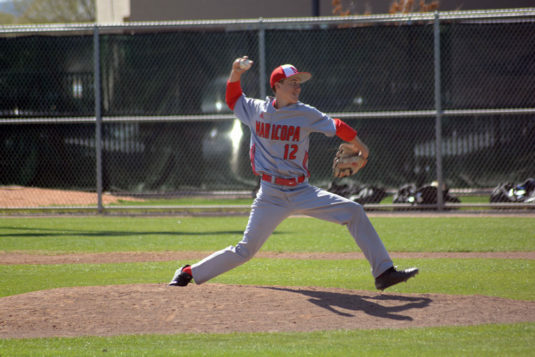 Tyler dominated on the mound, throwing 4 2/3 innings and striking out eight for the win. 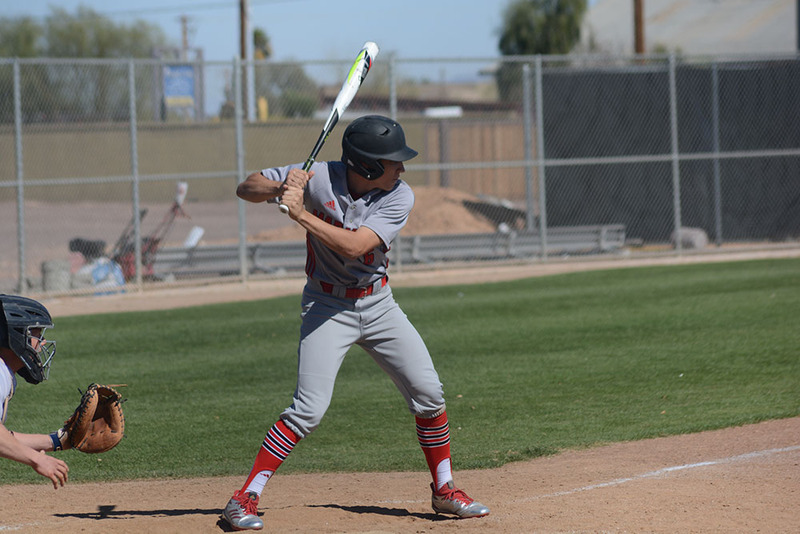 Junior Nico Bandin was 2-for-3 at the plate and drove in a run. 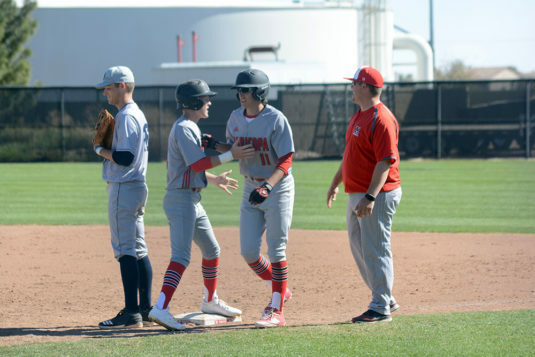 Against Poston Butte, the Rams scored four in the first inning and went on to win 15-7 in an abbreviated contest. Though the Broncos scored seven in the third, Maricopa scored eight. 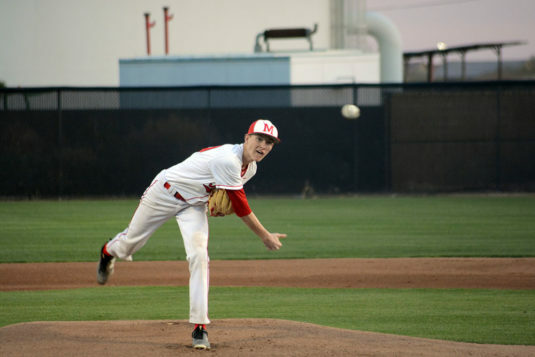 Poston Butte also committed six errors. Senior Steven Gonzales batted 3-for-4 and drove home three. 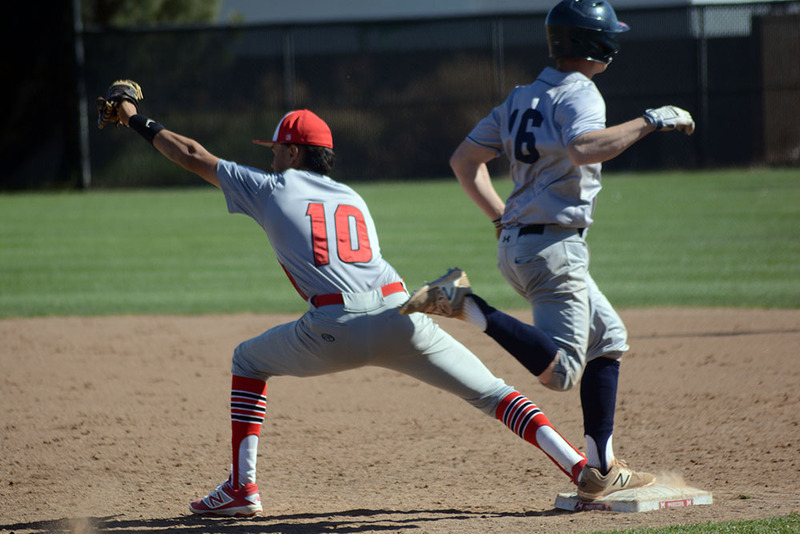 Junior Renzo Silva and Tyler Belcher were both 1-for-3. 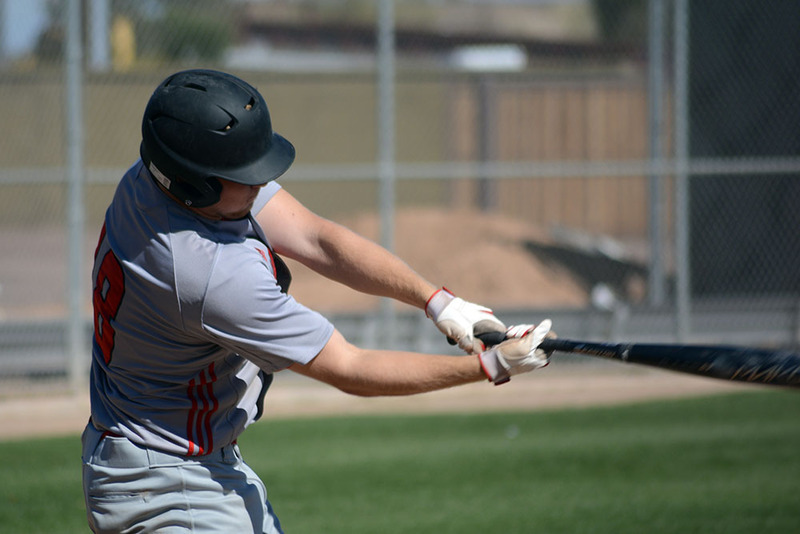 Both hit doubles and drove in three. 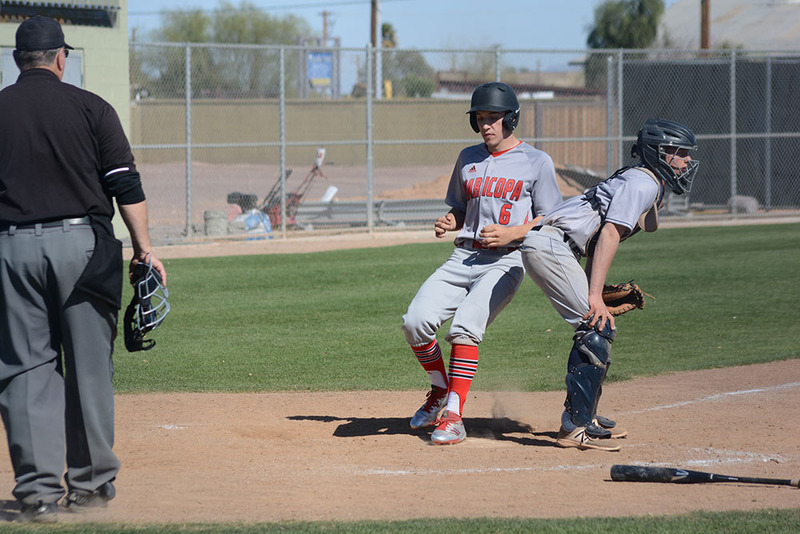 Junior Devin Fiala was 2-for-3 and knocked in a run. 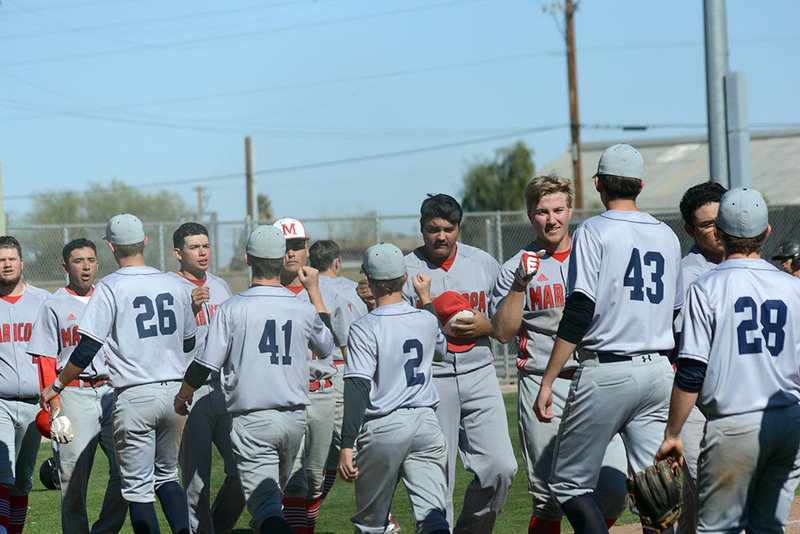 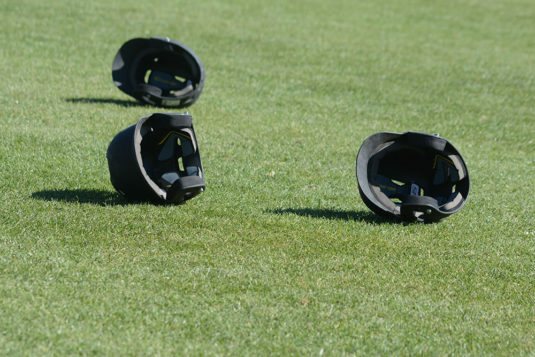 Pitching wasn’t quite as pristine for Maricopa. 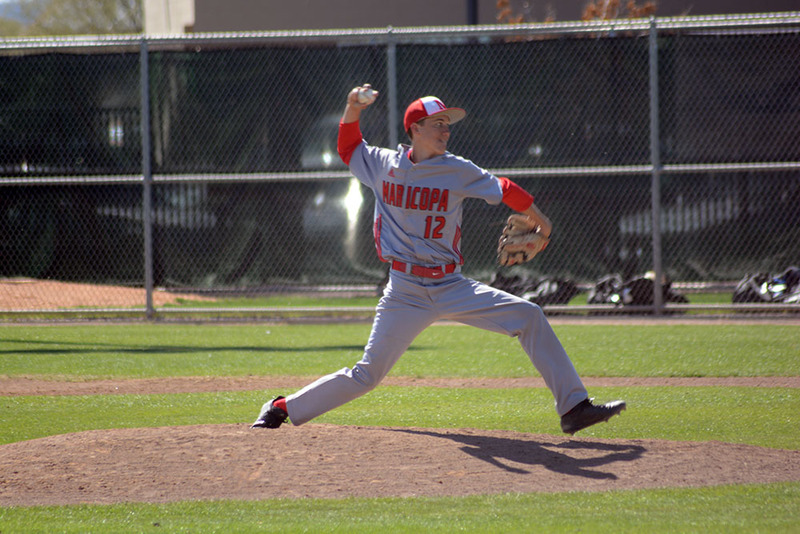 Taylor Belcher had the start and worked 2 2/3 innings and was tagged with all seven runs, though he struck out three. In relief, junior Trey Keel walked two and struck out two. 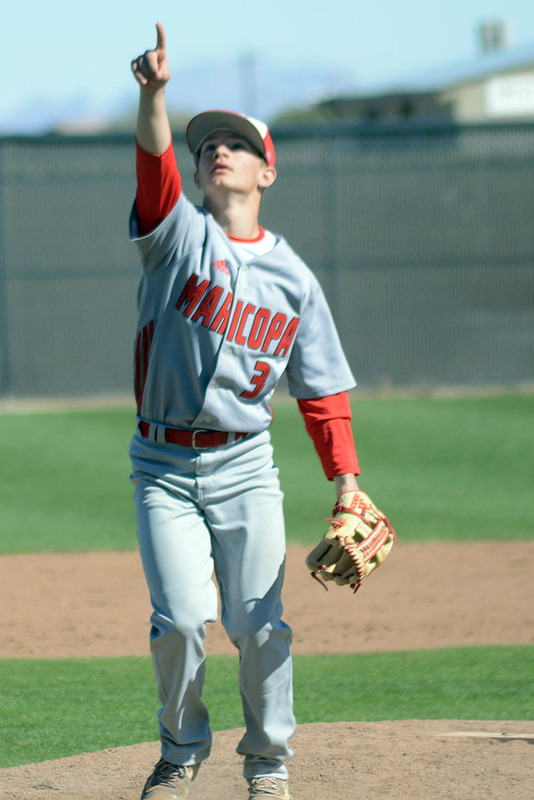 Maricopa got in more innings against Dobson on Friday, winning 5-1. 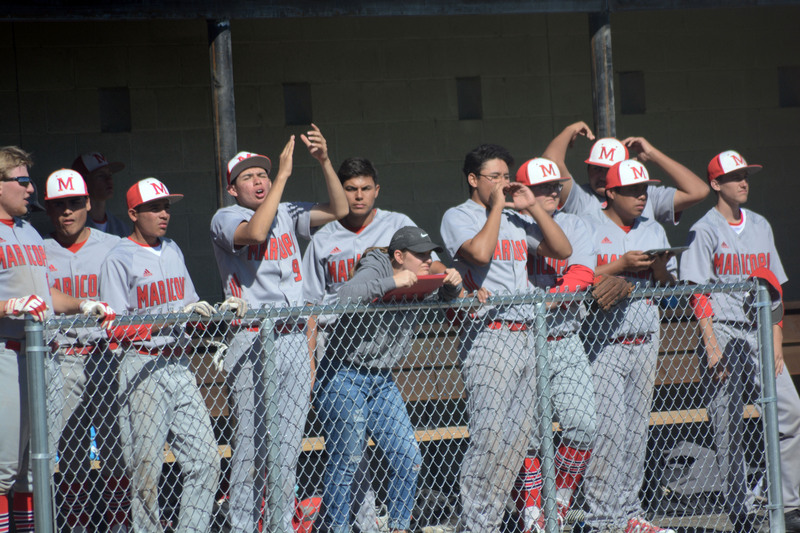 The Mustangs’ single run was unearned. Senior Carter Paine pitched five innings, giving up only one hit and striking out seven. Silva relieved for two innings, walking one and striking out two. Paine was 3-for-4. Bandin was 1-for-3 and drove in a run. 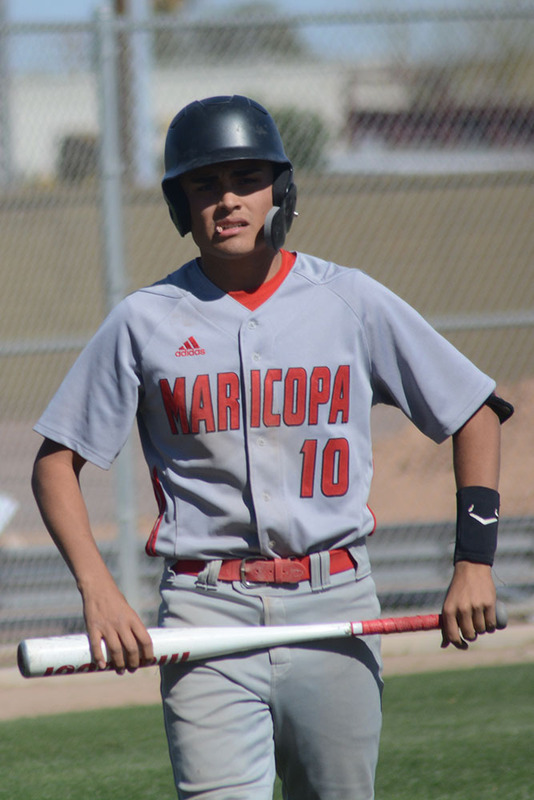 Silva batted 2-for-4. 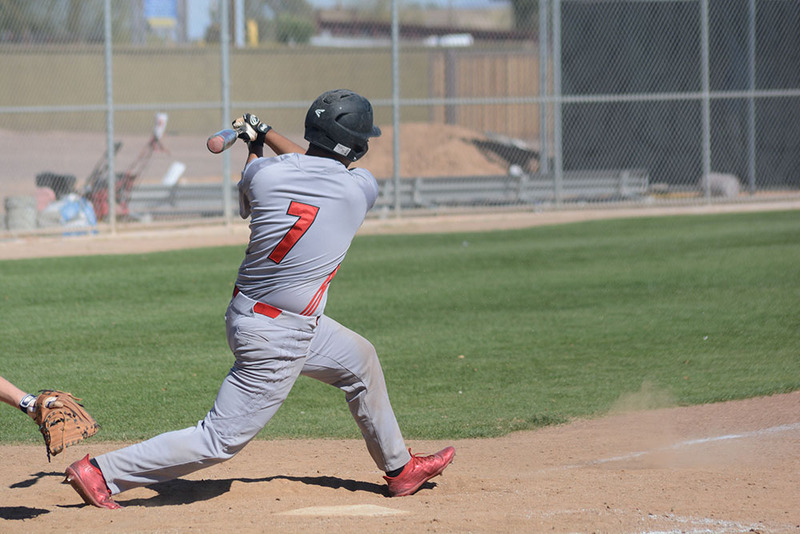 Gonzales, Fiala and junior Jose Leyva all hit doubles. The coach sees room for improvement in pitching and defense, but he said he is seeing a group of Rams enthusiastic about the season. 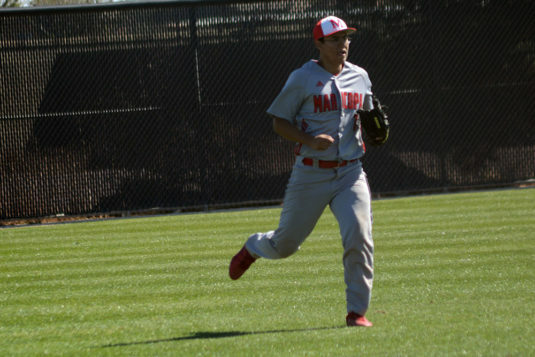 In the finale, Bandin was 2-for-3. Leyva hit a double and drove in a run. Gonzales and Paine also picked up RBIs. 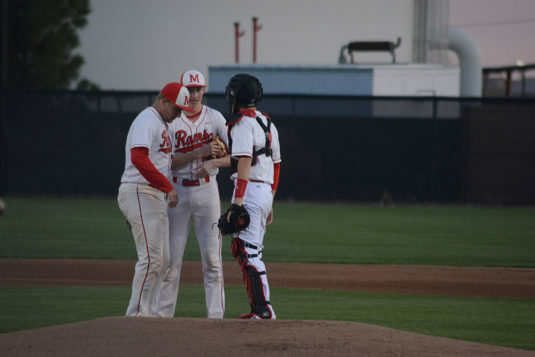 Four Maricopa pitchers combined for three strikeouts. Next up, the Rams enter what Pollak calls the “power-point part of the season.” They have games Thursday and Friday, both in Maricopa. See the rest of the schedule in the upcoming March edition of InMaricopa.